The Language Center at Del Institute of Technology provides some programs and services for English skills development and for documents translations. Services for interpreting is also provided as requested. For individual English skills development, it is initially for preparation to sit an English test either for national or International standard tests. The most wanted English Proficiency Test, TOEFL institutional test, is provided as requested and also provided every year for a fix date to the third year students of IT Del. These courses can be ordered in person or for a group of people sharing the same interest for a specific course. Del language center also supervises Del English Club (DEC) which is run by English cluster with Del students as the members. Those above mentioned services are offered not only to Del students and staff but also to the general public in the local community and beyond. IT Del has administered TOEFL ITP Test (Test of English as a Foreign Language Institutional Testing Program) since 01 June 2013 after signing the MoU between IT Del and IIEF (The Indonesian International Education Foundation). IIEF operates under the supervision of ETS America. The score of TOEFL ITP given by IIEF is the score that is officially issued by Educational Testing Service (ETS), Princeton, United States of America. 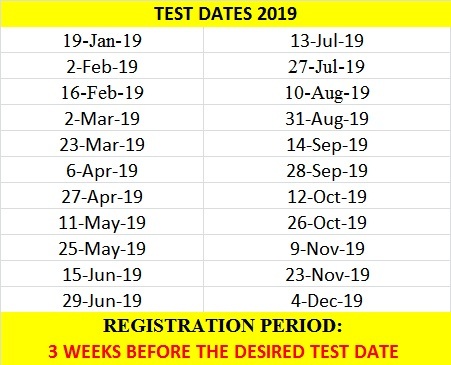 The test is generally started from 08:00 – 11:00 a.m, and if because of some reasons the time needs to be changed, the test coordinator will inform the participants individually in advance. The test is IDR. 550.000 (five hundred fifty thousand rupiahs). for each candidate. If you wish the test result to be sent to your postal address, you will be charged an additional fee that you will pay on the test date. The amount of additional fee is specified based on the cost delivery standard made by IT Del. If registering via email, please contact us to get confirmation of your registration at the latest 3 (three) days after you register by sending an email to monalisa.pasaribu@del.ac.id If you do not get any reply, please re-send your confirmation email or please make a call at 0632-331234. The TOEFL ITP materials are the materials of Paper-Based System International TOEFL. The test standard and the assessment are similar to Paper-Based System International TOEFL. The test form is multiple choice. The test materials are provided in the test books and CDs. All answers must be written in the answer sheet provided. All test paper and answer sheet examination are provided by IIEF Jakarta. 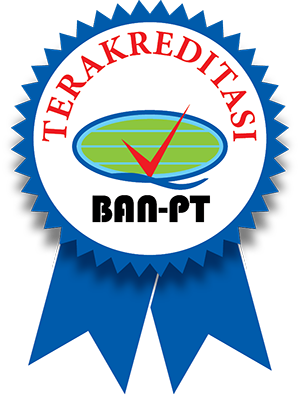 The score of TOEFL ITP given by IIEF is the score that is officially issued by Educational Testing Service (ETS), Princeton, United States of America. The TOEFL ITP result will be available and can be directly taken at IT Del campus 2 (two) weeks after the test date. This is due to the process of answer sheet delivery from IT Del to IIEF and the certificate delivery from IIEF to IT Del.